Keep up-to-date with the CDR world. In this section, you can download news, technical cards, press releases and official publications, and find information on the events that we organize and that we attend. CDR S.r.l. 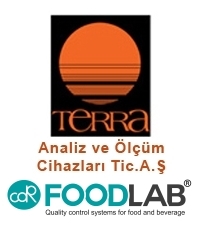 made a new agreement with the company Terra Analysis and Measurement Trade Co. for the distribution in Turkey of the CDR FoodLab® range of products. 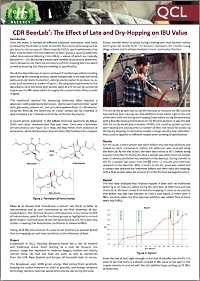 Case study: It has been thought that late-hopping and dry-hopping do not contribute to IBUs in beer. In Hackney Brewery, contrary to popular belief they have demonstrated a considerable increase in IBU value from both late and dry-hopping. 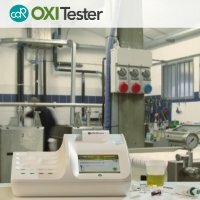 Can you perform the chemical analyses of beer in-house to monitor all the parameters useful for the production process in a simple and fast way? Discover how to save money and time improving, at the same time, the quality of your beer. The new CDR BeerLab® Junior has arrived. Unlike the previous version, CDR BeerLab® Junior enables IBU, VDKs measurement and water analysis too. Select the most useful brewing analyses to control your production process. 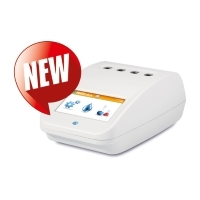 The new CDR BeerLab® Junior also enables IBU, VDKs measurement, as well as water analysis. The beginning of the season was rightly perturbed by forecasts of reduced production which came true. In particular, in a few central Italian region, productivity was very low, whereas at a national level, production was below average, despite being slightly up compared to the previous oil production season. What about quality? A low productivity and high quality of the oil have been foreseen at the launch of the 2017 oil season. In the chemical laboratories of CDR we started to analyze the oil samples of the 2017 season. We see the first results of the analysis of the oil. Are the forecasts respected? The characteristics of ingredients are fundamental in olive oil production. 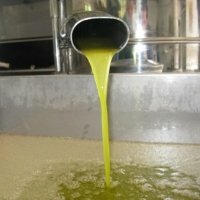 The olive pressing process also plays a key role in determining a high quality product such as extra virgin olive oil. 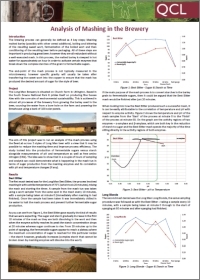 We will examine how it is possible to increase the quality of extra virgin olive oil produced, by constantly monitoring certain chemical parameters, while providing descriptions of detection methods used. Case study: is it possible to reduce the mashing time improving the process efficiency with in-house brewing process control? 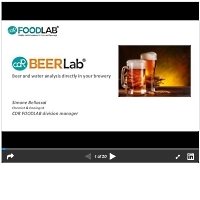 The case study shows that it is possible to reduce the mashing time improving the process efficiency using CDR BeerLab® to perform chemical analysis of beer for in-house brewering process control. Is setting up a quality control laboratory in the winery a determining factor for wine quality? What are the potential difficulties in carrying out quality control in the winery? What are the solutions for simple vinification control? 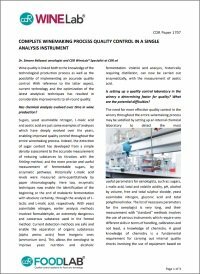 For more information on this topic, download the article COMPLETE CONTROL OF VINIFICATION IN A SINGLE ANALYSIS INSTRUMENT. 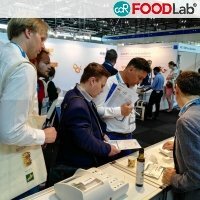 People from 35 countries visited CDR booth at SNACKEX to see the innovative quality control methods for snack available with CDR FoodLab®, the analysis system already used by snack industries worldwide. The most used application is the quality control of the oil during the frying process and the control of the quality of savoury snacks (fried chips, corn chips, etc.) as well as nuts (peanuts, hazelnuts, pistachios, etc…).